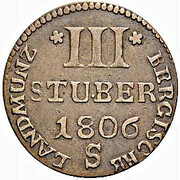 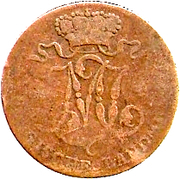 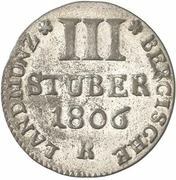 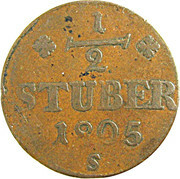 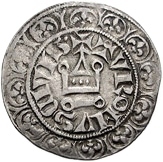 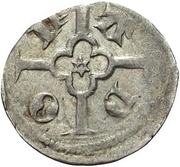 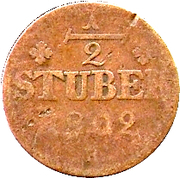 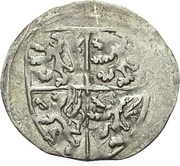 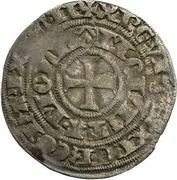 1 Heller - Adolph IX. 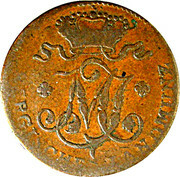 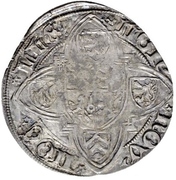 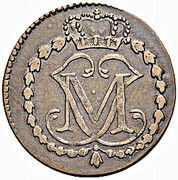 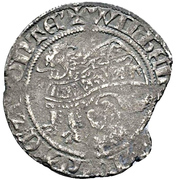 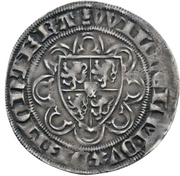 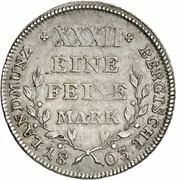 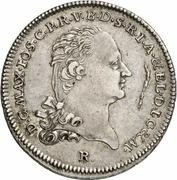 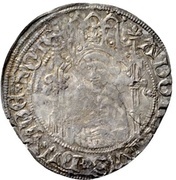 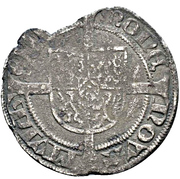 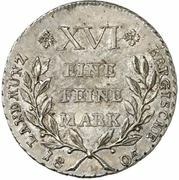 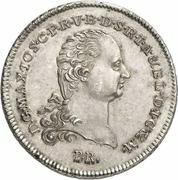 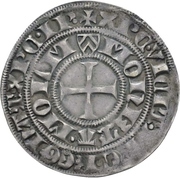 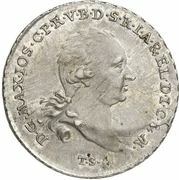 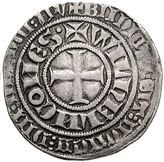 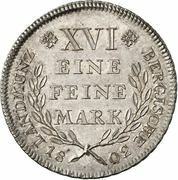 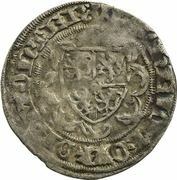 ½ Thaler - Maximilian Joseph IV. 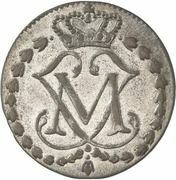 1 Thaler - Maximilian Joseph IV.